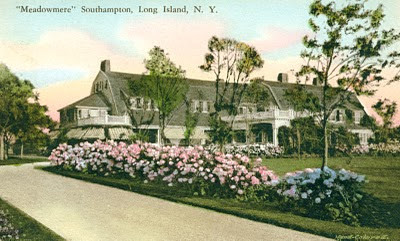 Meadowmere on Coopers Neck Lane, Southampton, New York. Hydrangeas in the summer are almost as popular as privet hedges. 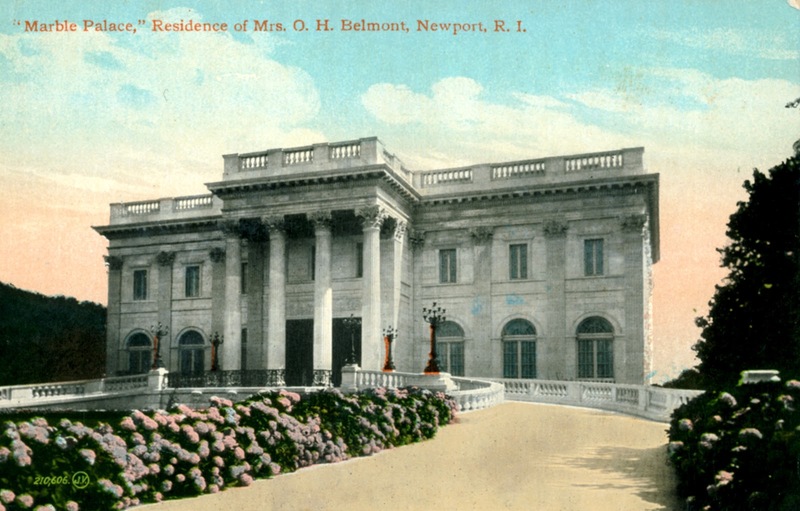 During the "Gilded Age" in the great American resorts, hydrangeas often lined the driveways and verandas of all the summer cottages. 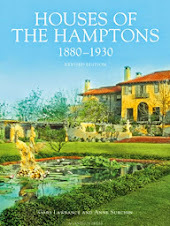 After awhile they were thought to be too showy and old fashioned, but have returned even stronger to the Hamptons. They are especially easy to care for and if you do nothing they will just flower year after year. 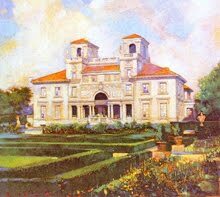 They also make for a great conversation about when and how to prune and how to achieve certain colors. Below are some links to Hydrangea articles.